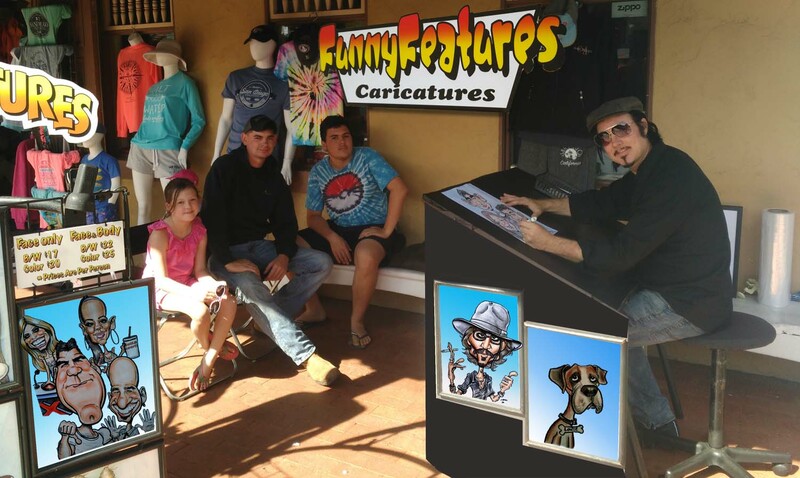 Get Your Live Caricature Drawing! Live Caricatures Seaport Village just takes a few minutes, but lasts a lifetime. 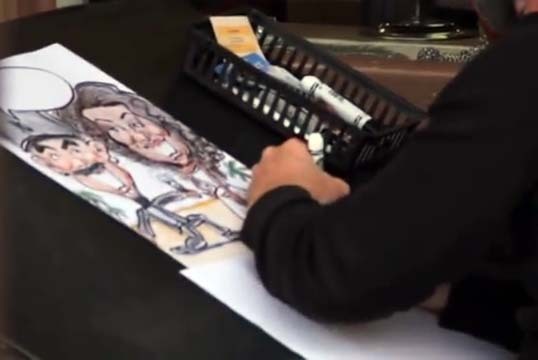 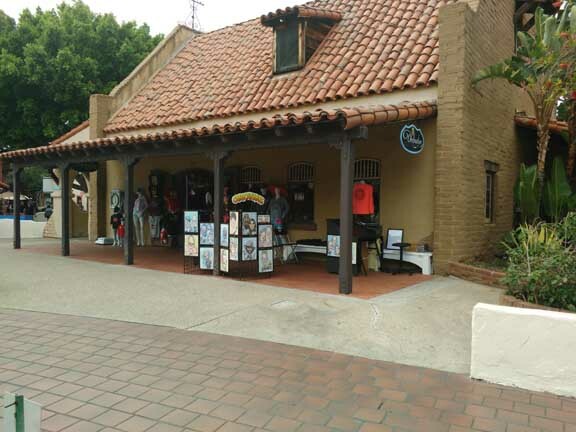 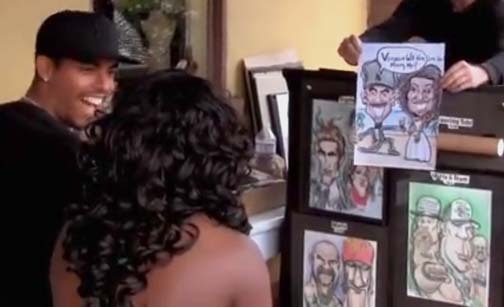 A Cartoon Drawing is a great souvenir to remember your trip to San Diego.